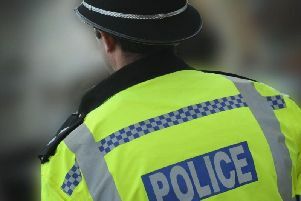 Armed police descended on Crawley as they tackled a robbery at a home. Officers, including armed response units, were called to a property in Chasewood, Furnace Green, at 5.25pm yesterday evening (May 22). Police said thieves targeted a 29-year-old man, robbing him of a quantity of cash before making off. The man was unhurt in the incident and no firearms were involved, officers added. Police are still hunting for the robbers. Anyone with any information is asked to contact Sussex Police on line or by calling 101, quoting serial 1019 of 22/05.